Manufacturing in the age of AI, a workshop organized by NITI Aayog and ABB India, brought together entrepreneurs, policymakers, state government functionaries and technology experts. It was the culmination of a partnership between the two organizations to work together and make key sectors of Indian economy ready for a digitalized future and realize the potential of AI, big data and digital connectivity. Last year, NITI Aayog and ABB signed a Statement of Intent (SoI) to support the Indian government to realize its ambitious vision of “Make in India” through advanced manufacturing technologies that incorporate the latest developments in robotics and artificial intelligence. - Addressing sector specific issues - regulatory, financial and policy concerns relating to adoption of automation by the MSMEs. 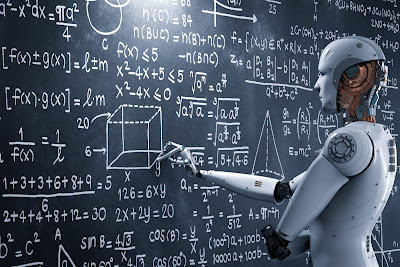 - Addressing potential impacts of automation and AI on the workforce and steps that could be taken to educate, train and reskill the workforce. “At NITI Aayog we are no longer working on one-way policy plans, we have wide and deep interactions with those for whom the policies are intended to focus on. At ABB Ability Innovation Center we have brought all stakeholders of MSME value chain to identify the roadblocks they face in growth, be it in business models, financing or skilled labor, and together find ways in which we can address the same using tools ranging from policy to technology,“ said Anna Roy, Senior Adviser, NITI Aayog. “As India gets recognized as a global hub for AI technologies and Industry 4.0 reshapes global manufacturing in the coming decades, we look at companies like ABB with a legacy of global technology leadership to lead this revolution by enabling our vibrant MSME base,“ she added. “India can leapfrog and show the way when it comes to innovative AI applications. Working with MSMEs and the eco-system is critical for the industrial and manufacturing adoption of such technologies. With its established history of working with them for several decades and driving the change with new digital solutions, ABB would be the perfect catalyst,“ said Sanjeev Sharma, Managing Director, ABB India. “Just as we have embraced AI in different formats for our regular lives from maps to voice search and its integration with other applications, we believe with the right enablement and innovative business models, it could add significant value to the MSME manufacturing sector and help them navigate a continuously evolving landscape of regulatory frameworks, quality imperatives, climate change, global commodity and business uncertainties,“ he added. 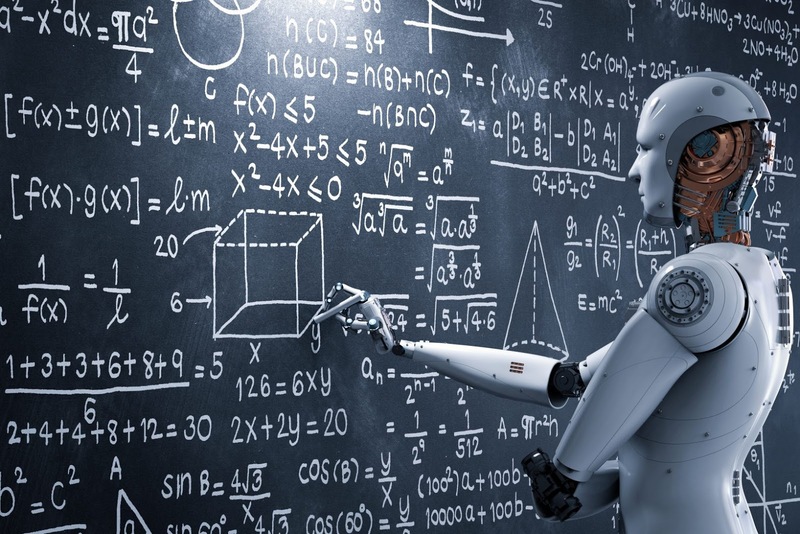 Manufacturing industries across the world are in the process of incorporating artificial intelligence to reap productivity gains from automation in areas such as labour flexibility, better finishing, more reliable demand forecasting, agile supply chain and inventory optimization. The participating entrepreneurs for the workshop put in some practical suggestions coupled with insights on the levels of impact. “The nature of AI solutions for MSMEs in manufacturing may differ by organization sizes, their stocks and inventory allocation. For example one might want to know as to who is doing the maximum winding function and wht is the right time for resource allocation inorder to achieve same goals of increased productivity and lower costs. The other dimension of effectiveness is simplicity of access and use - like storing them on a cloud that we pay per use. Today Indian MSMEs face global competition and we want to use AI to make ourselves more competitive globally,“ said Uma Reddy, Managing Director, Hitech Magnetics & Electronics Pvt Ltd.
“AI solutions can also provide visibility to manufacturing irregularities in the initial stages without having to complete the process cycle to analyse the impact. AI would detect flaws immediately thus stopping value bleed and ensuring the required quality for global and local markets,“ said Sampath Kasirajan, Director, Hydra Micro Business Solutions Pvt Ltd. Automation is also set to create new job streams all together, as well as exponentially increase the demand for medium to high skilled labour. India’s AI for All has been feted as an inclusive program for technology deployment, which creates a niche through innovative applications. India has been ranked among the top 3 countries globally after USA and China for workforce with AI skills and companies most looking forward to deploying AI technologies in the near term.